Certainly, the construction industry is booming in Kenya. Thanks to the increasing demand for new infrastructures and housing, the supply of construction machines is on the rise. Some of the heavy construction equipment include wheel loaders, cranes, forklifts, graders, excavators, Dump trucks, etc. 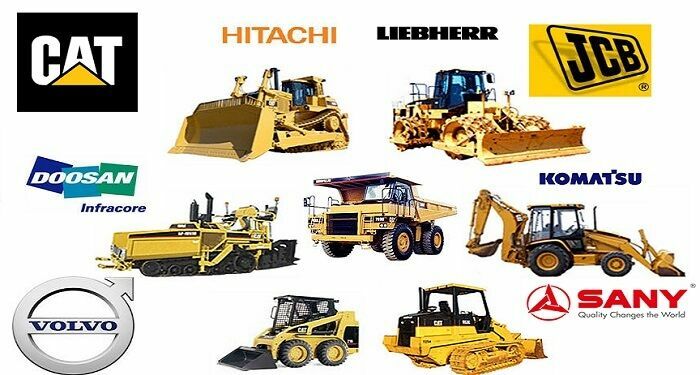 Dealing with reputable brands such as Caterpillar, Komatsu, JCB, Doosan and more, here is the list of most reliable construction equipment suppliers In Kenya. 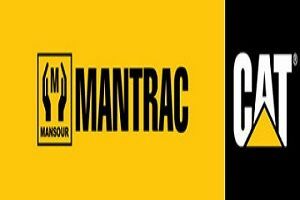 Being the only official dealer of Caterpillar equipment in the country, Mantrac is undoubtedly one of the top construction equipment suppliers in Kenya. Located in Nairobi, the company provides a wide range of heavy machinery related to construction sectors. The equipment includes excavators, backhoes, wheel loaders, Bulldozers and much more. In fact, Caterpillar is one of the largest construction equipment manufacturers in the world. Already operating in more than 190 across the globe, the company offers high-standard services and support. 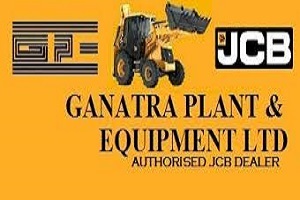 Founded in 1962, Ganatra Plant & Equipment is a fully registered company based in Nairobi Kenya, that provides JCB products and machinery. Firstly, JCB stands for Joseph Cyril Bamford, a British multinational corporation that no longer needs to be introduced in the construction industry. Among JCB construction equipment suppliers in Kenya, GPE offers both, brand new and used equipment to its clients all over the country. Also, JCB Kenya offers one of the most competitive costs of construction equipment in Kenya backed by high-quality services. 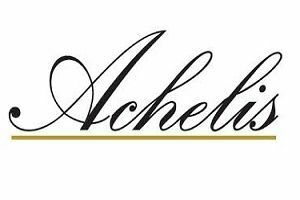 With over 65 years of experience, Achelis kenya is among the best construction equipment suppliers in Kenya. Located in Mombasa road Nairobi, the company also deals with medical & laboratory machinery, security equipment, and various other services. In terms of construction equipment supply, Achelis Kenya is the authorized dealer one of the world’s finest manufacturers such as CASE New Holland, ZOOMLION, BOMAG, and SCHWING-STETTER in Kenya. Managed by Mr.John Ndolo in Kenya, the organization has also offices in various countries including Germany, Uganda, and Tanzania. With its headquarter in Dubai, the Panafrican Group provides diverse construction machines including Komatsu, Wirtgen, and AGCO equipment. As one of its subsidiaries, Panafrican equipment Kenya has been operating since 1997. The company supplies high-quality heavy earthmoving equipment, and construction machinery, parts, and components. 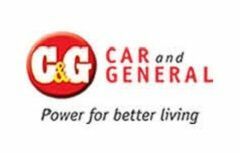 Some reputable construction equipment manufacturers have chosen Car and General Kenya as their representative across East Africa. The company supply Toyota forklift, Kubota tractors, and Doosan Construction equipment. Established in 1936, the company also operates in Uganda, Tanzania, Rwanda, Ethiopia, Burundi, Eritrea, Djibouti, and many other countries. To conclude, just keep in mind that, this is a list of some of the most reliable construction equipment suppliers in Kenya. However, if you are looking for heavy construction equipment for hire in Kenya, then you can get in touch with Famio Services. Save time & money, reduce risks and get the best equipment rental for your projects in Kenya.